Appropriate for all skin types with the advantage of wet or dry usage. Protects and nourishes your skin while it conceals the blemishes on your face. Harmonizes perfectly to wider range of skin types now with newly-added shades. 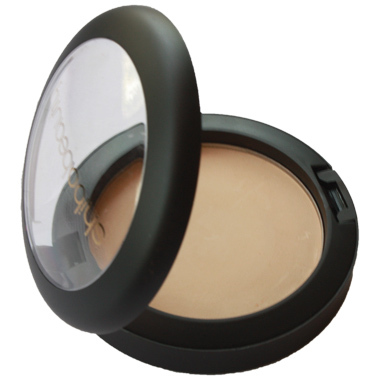 Gives matte and flawless view as satin to the skin.